Coach Ian blogs here on TFB – mostly through video – providing key nuggets of business advice and tried-and-tested techniques. Ian also works together with his wife Jini, to bring you the saucy courses that ASSIST you to smash your business goals! is a former advertising and marketing executive from the UK and Hong Kong. He has worked with clients like British Airways, Dr. Scholl’s and Hong Kong Telecom. 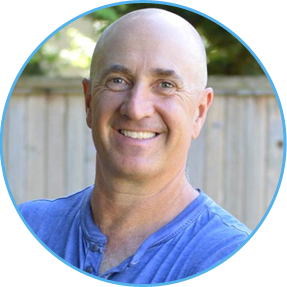 He set up his own advertising firm in 1995 in Vancouver until he decided to leave his downtown office and join his wife Jini in her health business – when her readers demanded an online health store in 2002. Ian has since expanded that one health store to the UK, Australia and Canada, selling over 350 products into 80 different countries worldwide. Ian – aka Coach Tommo… aka the Cheeky Brit – loves to inspire and encourage entrepreneurs to become the full business! His passion is football (aka soccer) – coaching, playing, watching and training. writes books on natural healing for digestive diseases and also formulates health products. Jini is the author of 23 books, CDs and DVDs. Her articles have been published in magazines throughout the USA, Australia, and the UK. She has also appeared on TV and radio shows in the USA and UK, sharing hope and encouragement for people suffering from gut disorders. She started her first business at the age of 9 and her first incorporated company at the age of 19 – and has never looked back. 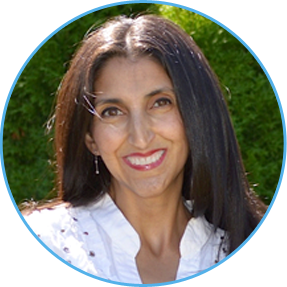 Jini’s passion is her herd of 11 magical horses and she blogs about business over at Listen To Your Freedom.